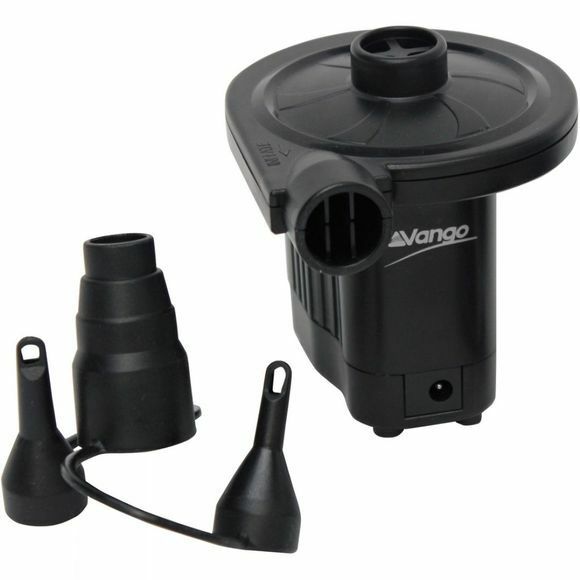 A versatile pump that can be connected to the cigarette lighter in your car or any normal mains socket. Perfect for use at home or away. Can be used for inflation or deflation.